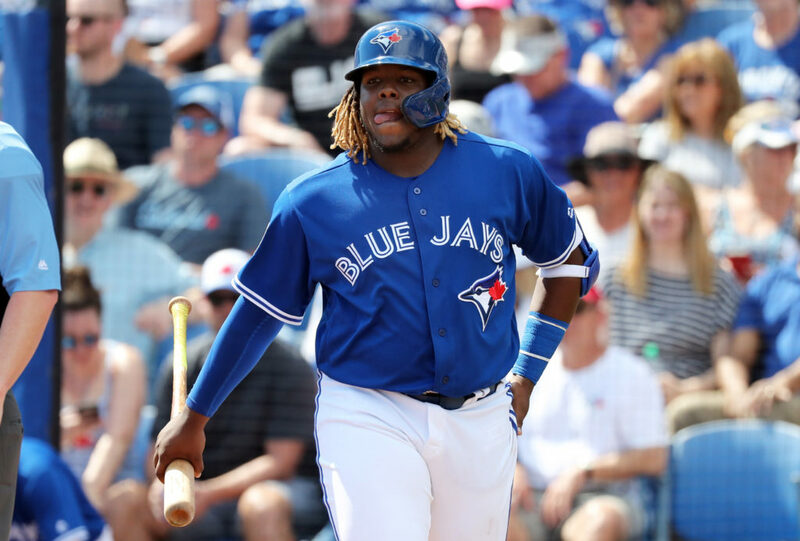 In order to keep Vladimir Guerrero Jr.’s service time down and delay when he is eligible for arbitration, the Toronto Blue Jays will not have their number one prospect on their opening day roster. Their GM, Ross Atkins, will continue to say outlandish things like “I just don’t see him as a major-league player. He’s 19.” Not only will Guerrero be a major-league player in 2019, his powerful bat and legendary pedigree will carry him to the best rookie season in all of baseball. When the Blue Jays bring up Vladdy in mid-April, he’ll quickly become the best player on the Blue Jays, making Atkins’ claim more audacious with each at-bat. At 37, Rocco Baldelli is the youngest manager in Major League Baseball and younger than his DH, 38 year-old Nelson Cruz. Baldelli’s communication skills have received rave reviews and his willingness to include data in his decision making reflects his extensive background as a player and coach in Tampa Bay. After a mitochondrial disease ended Baldelli’s injury plagued career, he became a minor-league instructor in 2011. He was named the first-base coach by Kevin Cash, who was the youngest manager in baseball when he took the Rays job in 2014 at 37. 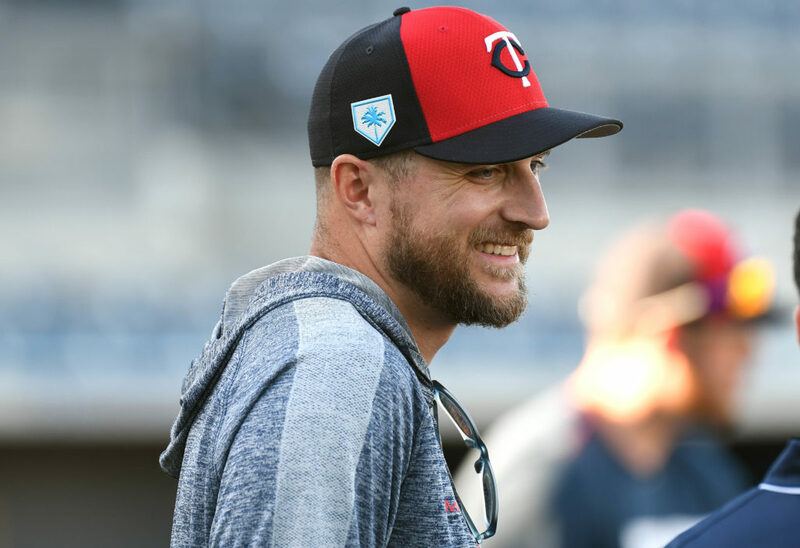 I think Baldelli’s experience with developing younger players will be paramount to the Twins’ success. 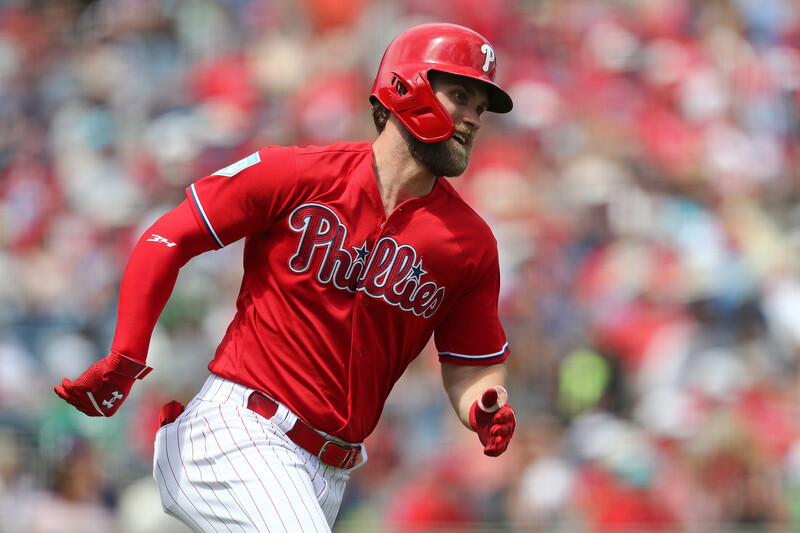 He visited budding stars Miguel Sano and Byron Buxton at their offseason homes, and met with right-hander Jose Berrios and outfielder Eddie Rosario in Minnesota. The young Twins will rally around their young manager and grab the top spot that has eluded them for so long.